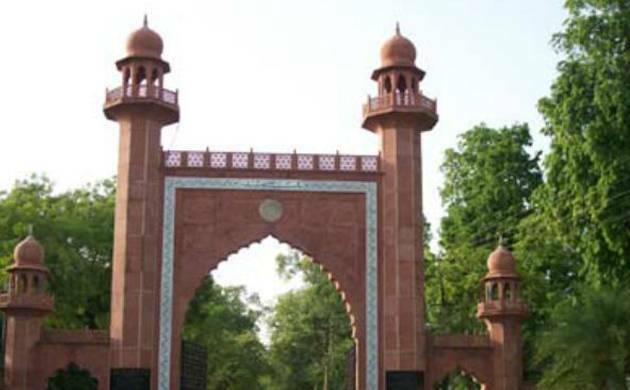 Aligarh Muslim University (AMU) expelled a Kashmiri student on September 19 due to his “objectionable comments’’ regarding the terror attack on the army base in Uri. AMU Vice Chancellor Lt Gen Zameer Uddin Shah took a "very serious view" of the issue and expelled the student, who was pursuing M.Sc in Organic Chemistry, after personally probing the matter, university spokesman Rahat Abrar said. "Lt Gen Shah said that there is no scope whatsoever at AMU for tolerating any incident which smacks of anti-national sentiments," the spokesman said. The student, Mudassar Yusuf from Srinagar, had offered his apologies to the Vice Chancellor yesterday for posting the comments stating that he was "carried away by sentiments", according to university sources. However, the university authorities decided to go ahead with his expulsion keeping in view the sensitivity of the matter, the sources said. BJP Lok Sabha Member from Aligarh, Satish Kumar Gautam had also written to the Vice Chancellor demanding stringent action against the student for his Facebook post. Heavily armed militants suspected to be from Pakistan- based JeM had stormed an army base in Uri in Kashmir on Sunday, killing 18 jawans.